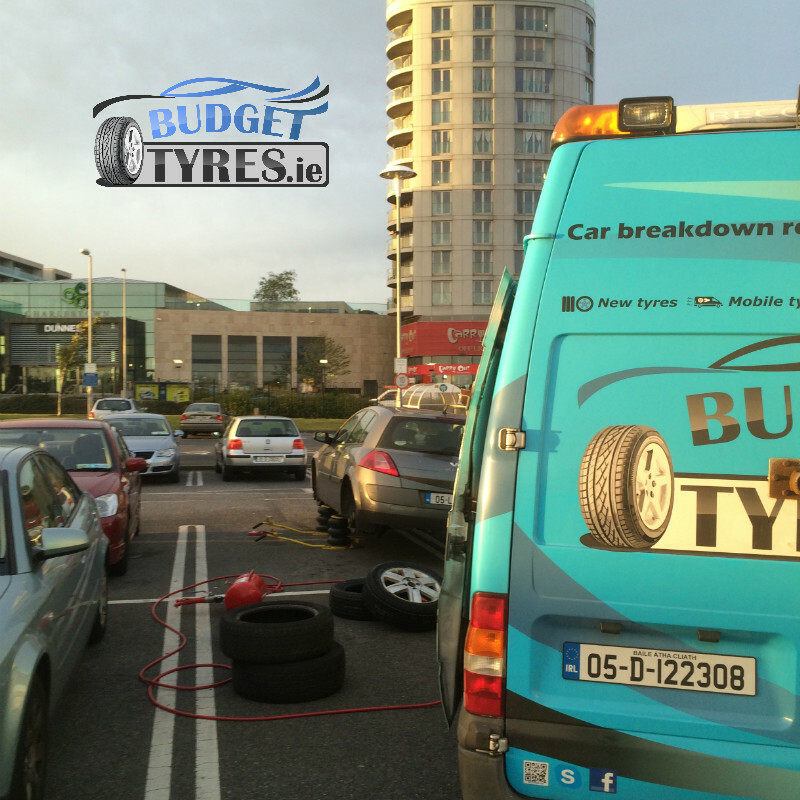 If you are stranded at the side of the road and need to be on your way quickly, you need an Emergency Tyre Fitter. Worry not you are on the right website and we are not too far away from you. 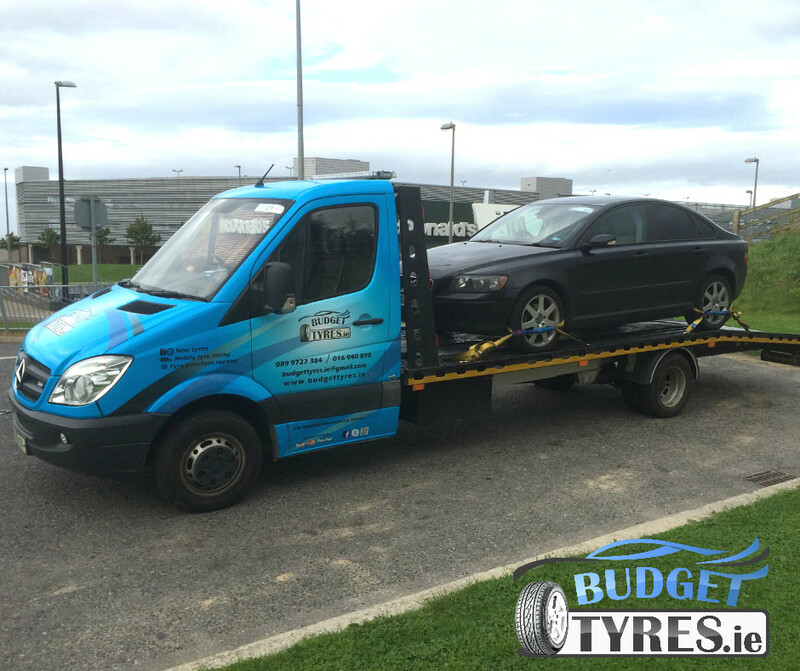 All you need to do is call us on: 0899727384 give your location and tyre size you need and we will be on our way. 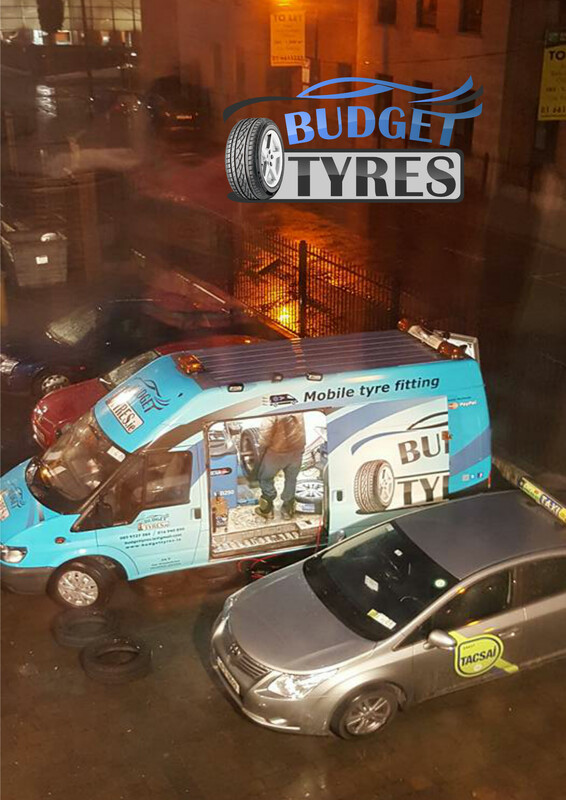 Our emergency call out mobile tyre fitting service is available 24 hours a day, 7 days a week, 365 days of the year including weekends and Bank Holidays. Our team of Mobile Fitters and their vans will come to you at your roadside breakdown, work or home. The payment is required before driver is leaving our depot. Motorways call out always 100€. Call out prices may vary depending on a distance. 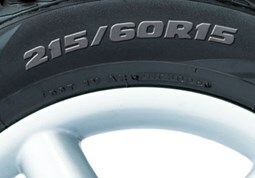 215 is the width of the tyre in millimetres. 60 is the aspect ration of tyre profile. R means it is a radial construction. 15 is the diameter of the rim of the wheel in inches. 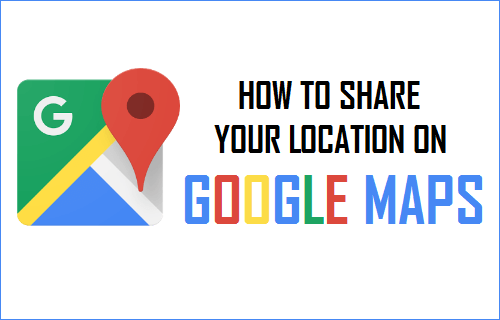 1) Go to Google Maps on your Mobile Phone. 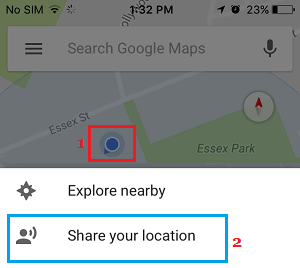 2) Click the Blue Dot Showing Your Location.